Over the last 14 years, The Arts Institute (formerly Peninsula Arts) has evolved significantly, finding its place in the city's art and cultural offering. 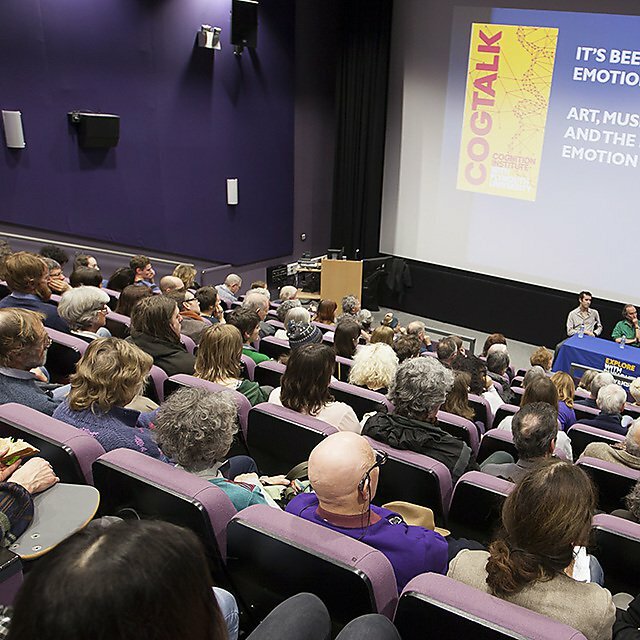 Whilst our cutting-edge research portfolio explores the arts and humanities with investigation that cuts across science, health and marine, our public programme informed by research expertise and through collaborations with partners across the city, welcomes audiences of all ages and backgrounds to experience high quality exhibitions, talks, films, music and performances throughout the year. 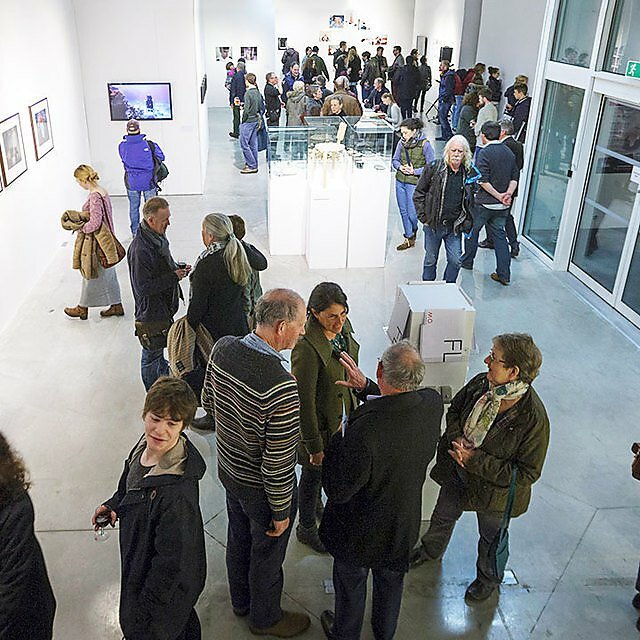 We host the largest contemporary art gallery in Plymouth, The Levinsky Gallery; the Jill Craigie Cinema; The House and its cutting-edge performance programme; a year-long series of fascinating talks that open up the world of history, and a rich classical and contemporary music programme. It's hard to believe we have now delivered ten seasons of our public arts programme since our move into the iconic Roland Levinsky Building. As a direct result of the vision of our late Vice Chancellor, Professor Levinsky, we have evolved, flourished and now sit at the heart of the city’s arts and cultural offer and the University’s national and international ambition. 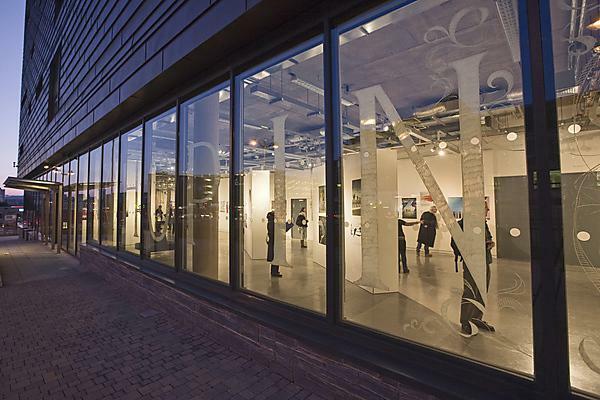 From collaborating to host the prestigious British Art Show back in 2011, we are now a key partner anticipating the opening of the city's flagship venue, The Box in 2020. We are delighted to mark such success by renaming the Peninsula Arts Gallery, 'The Levinsky Gallery'. Find out about upcoming exhibitions in the gallery. You can book your tickets online 24 hours a day, you can also purchase tickets via our ticket booking line which is open Monday to Friday between 13.00–17.00. Tickets can be posted to you or provided as an e-ticket. We accept all major credit cards. Tickets cannot be reserved without payment. Seats are unreserved; a first come first served basis is in operation. Concessions apply to University of Plymouth students and staff, over 60s, unwaged, full-time students and young people aged 18 and under. Proof of eligibility may be requested. We regret that it is not possible to offer a refund once a ticket has been purchased unless an event has been cancelled by The Arts Institute. Admittance may be restricted after the published commencement time of the event. Please note all programme details are correct at the time of our season guide going to print. The Arts Institute reserves the rights to change the programme without prior notice. All events are kept up-to-date online.